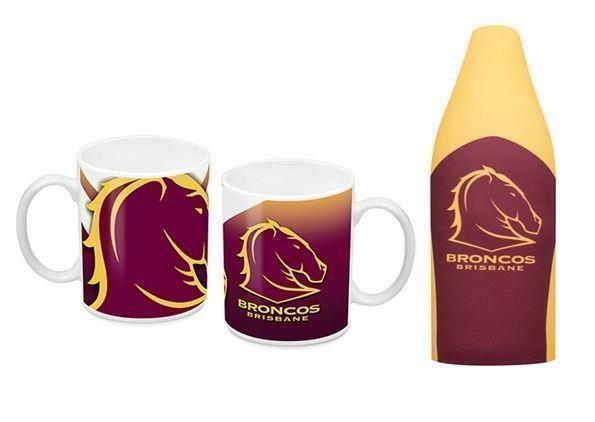 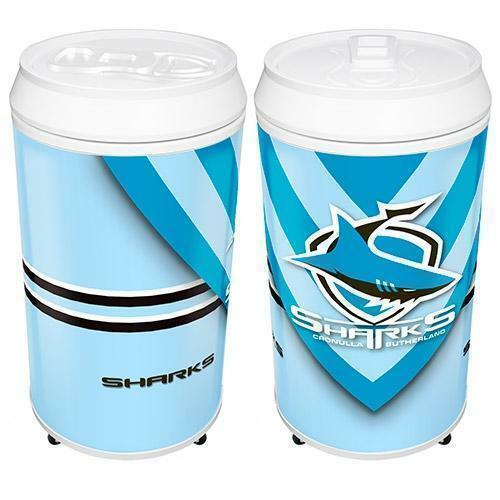 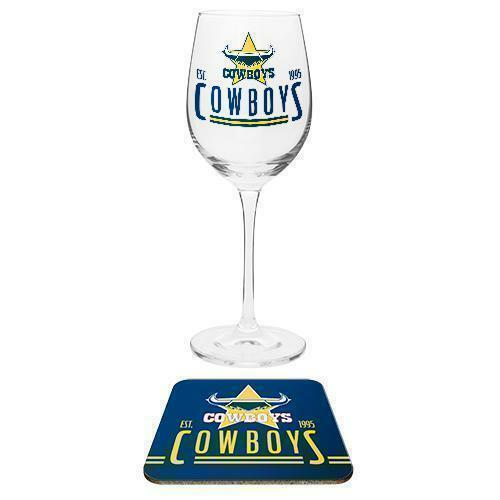 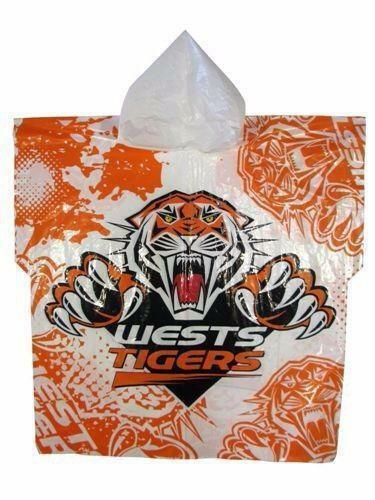 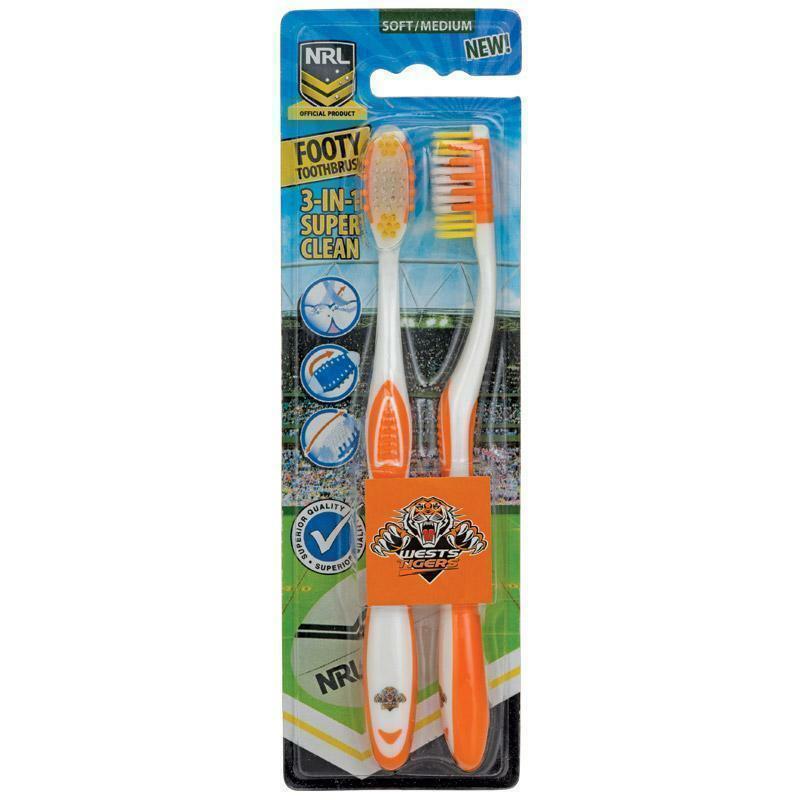 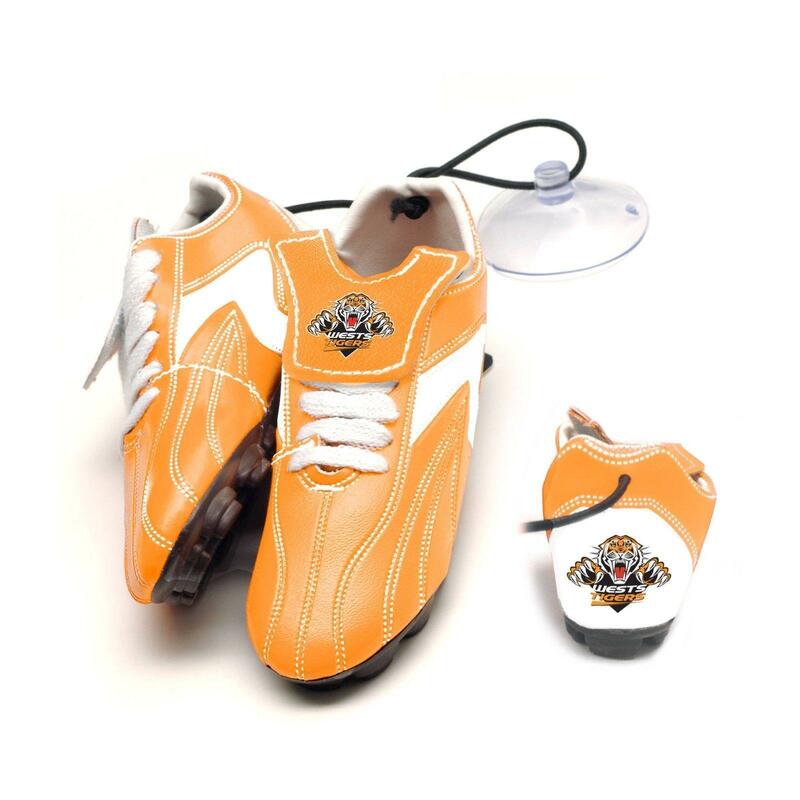 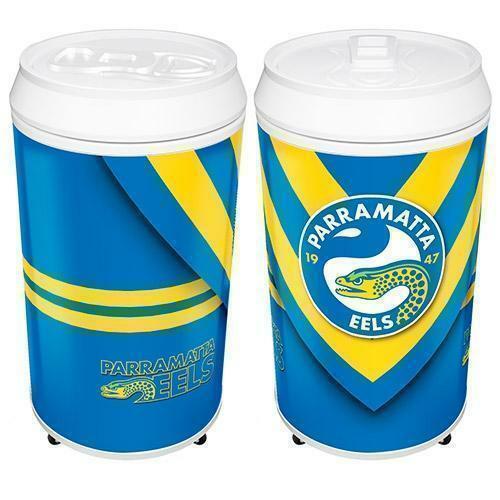 This NRL team Wine Glass & Coaster Set is a great gift idea for any fan! 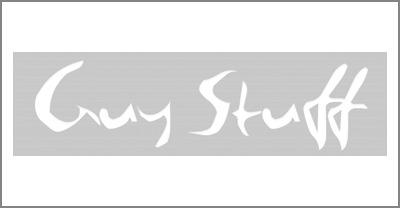 The printed coaster is cork backed. 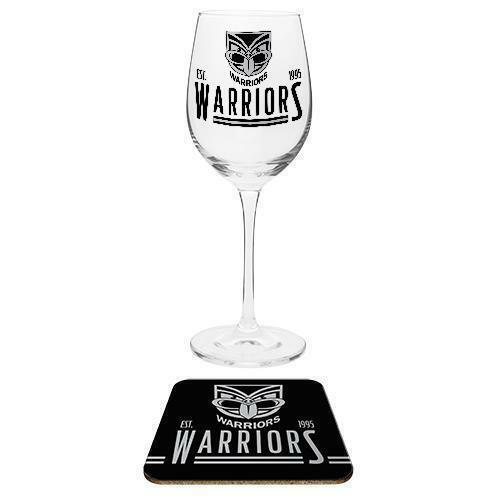 Wine Glass features team logo design on one side.